In need of design consultation? Creativity, imagination, and style, all through one door. There’s something magnificent about well-designed spaces. They are thoughtful, imaginative, and reveal something personal about you. Take a look around our site and become inspired. It’s not a room until it’s beautiful. 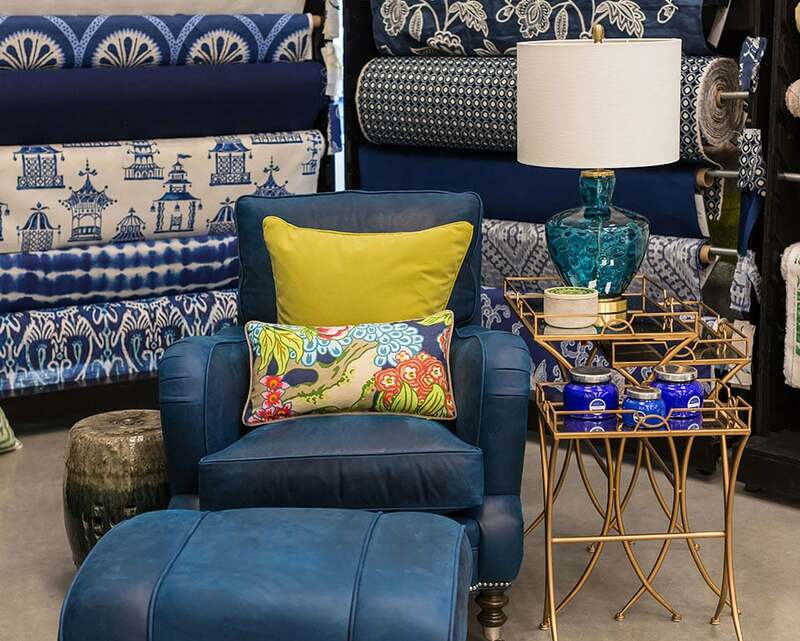 Our incredible array of products are the best place to start bringing your design vision to life, and if you don’t know the first thing about interior design, we’ve got your back with our talented team of pros. Fabrics and accessories and tassels, oh my. If you’re the independent type and know exactly what you’re looking for, there’s a good chance we have it in store. FYI, tassels are up front. If you eat, sleep, and dream in swatch books, we’re your store. We love good design. 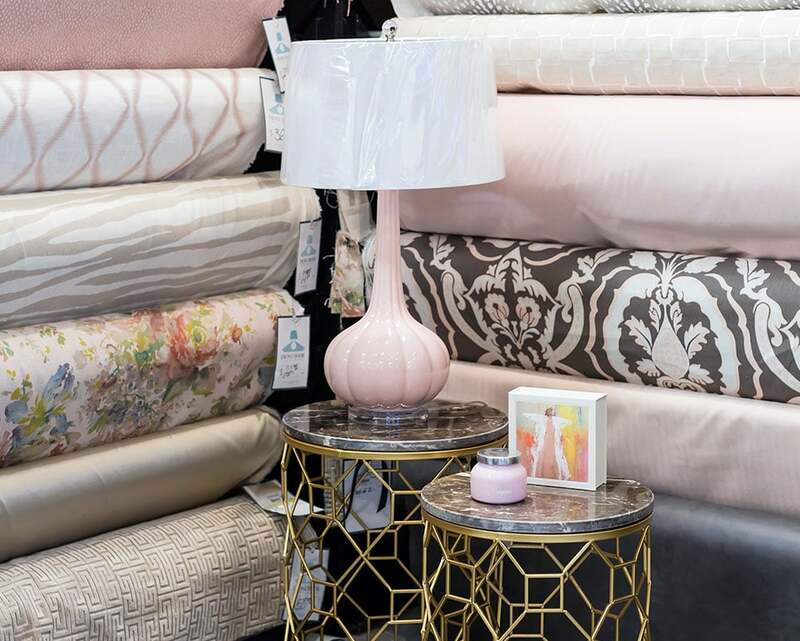 Wallpaper, swatch books, sample patterns, and paint chips adorn every corner of our humble showroom. Why? Because the world already has enough beige walls, and it’s our job to brighten up the world we live in. One project at a time. Pinterest, oh how we love you. Most of the time. Beautiful ideas abound and fill our heads with thoughts of what our dream home might look like. But not everyone has the design chops to pull off an epic makeover. 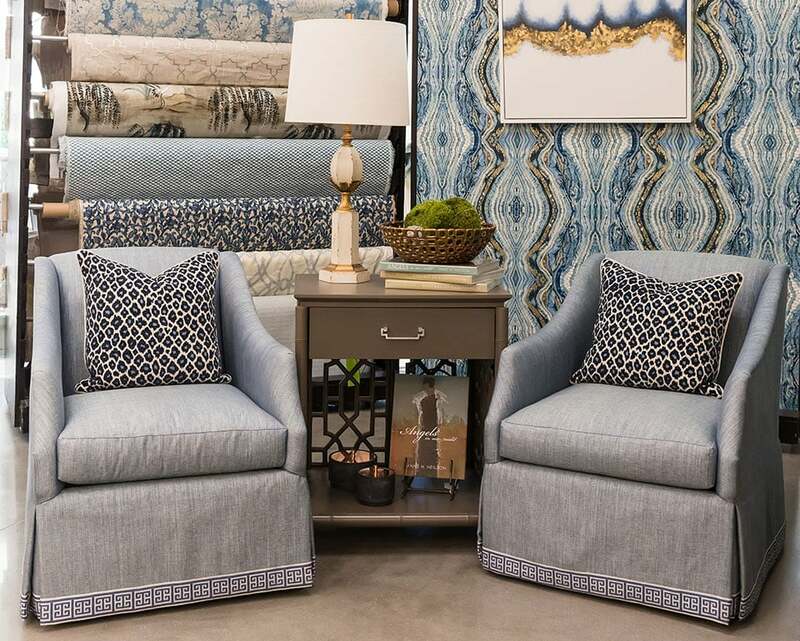 Enter the pros at Front Door Fabrics. We have the experience, the products, and dare we say it, design swagger to pull off the impossible.